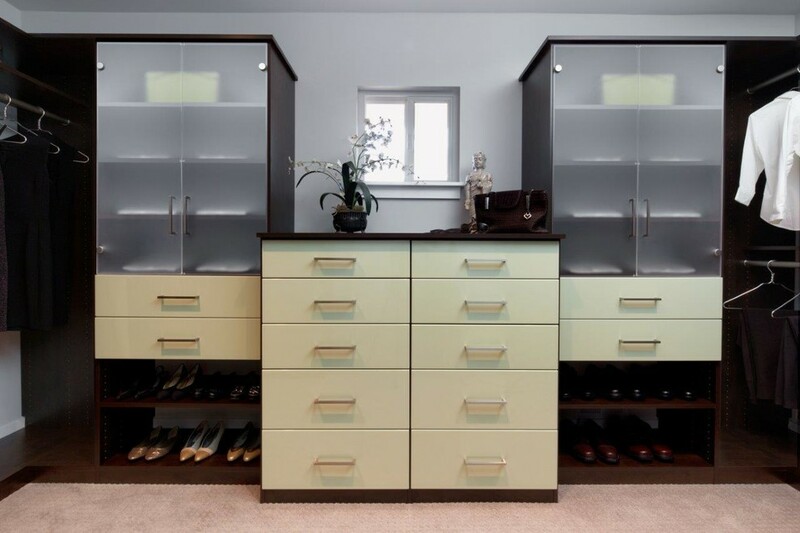 A lovely couple from Monte Sereno recently reached out to us for a walk-in closet upgrade. 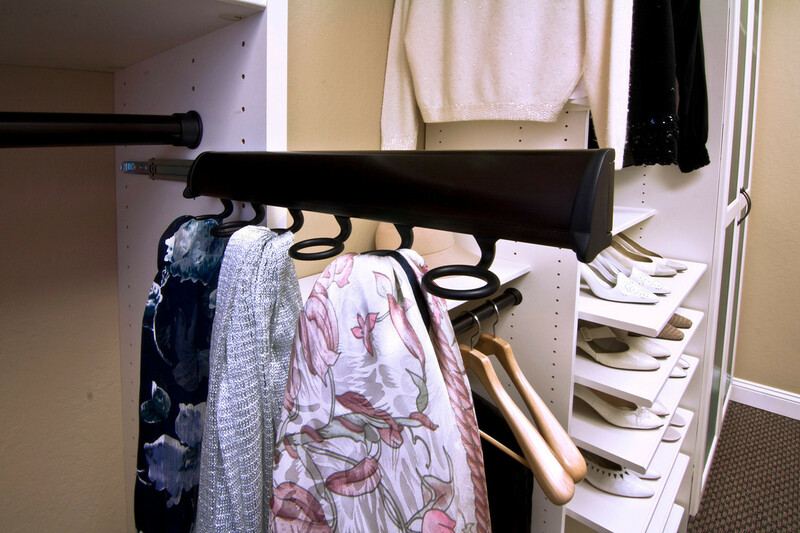 The project stuck with me, probably because their dilemma reminded me of the year my wife and I moved into our first home and had to navigate one of the biggest challenges of married life: sharing a closet. 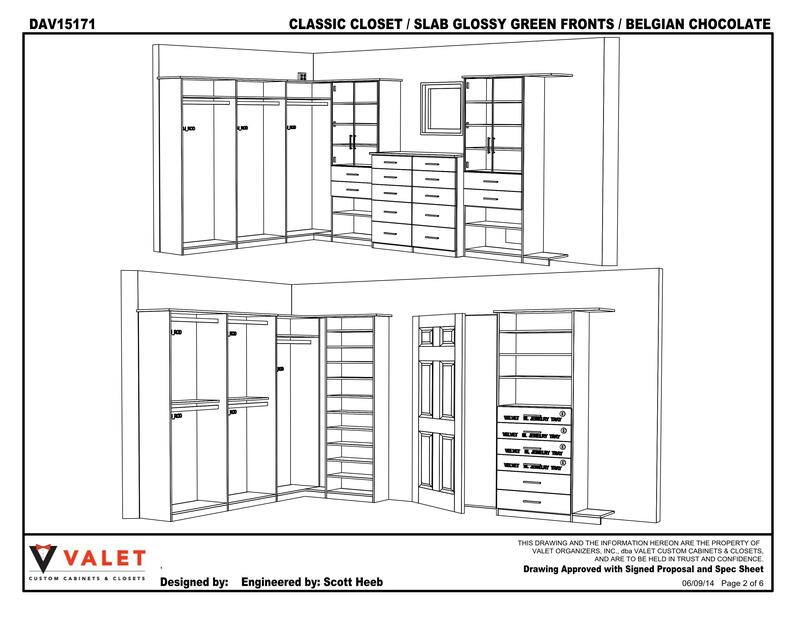 This month's featured project was designed by Senior Designer Robert Gudanets. Robert has over 25 years industry experience and has been a Senior Designer with Valet since 2003. 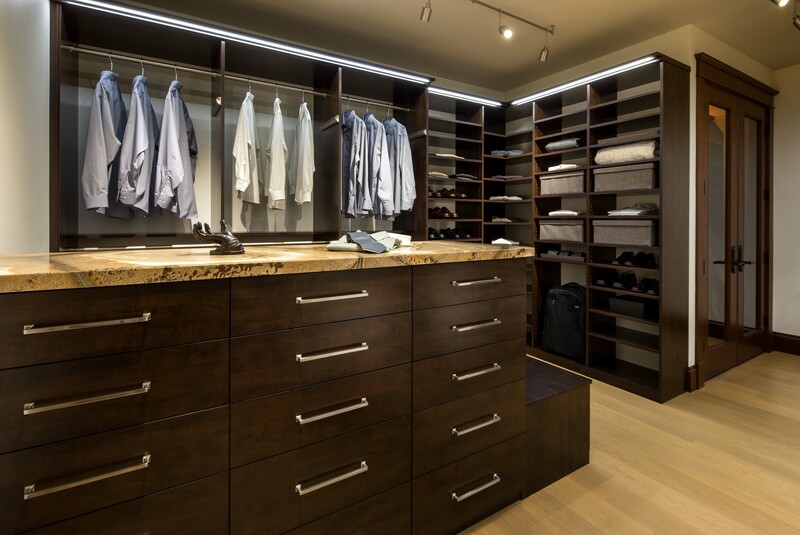 In addition to Closets as shown in this month’s featured Blog, Robert has an extensive background in cabinetry design and the versatility to create custom space enhancing solutions for any room in the home. Robert is an advocate of continuing education and has most recently completed a course in interior design color theory.